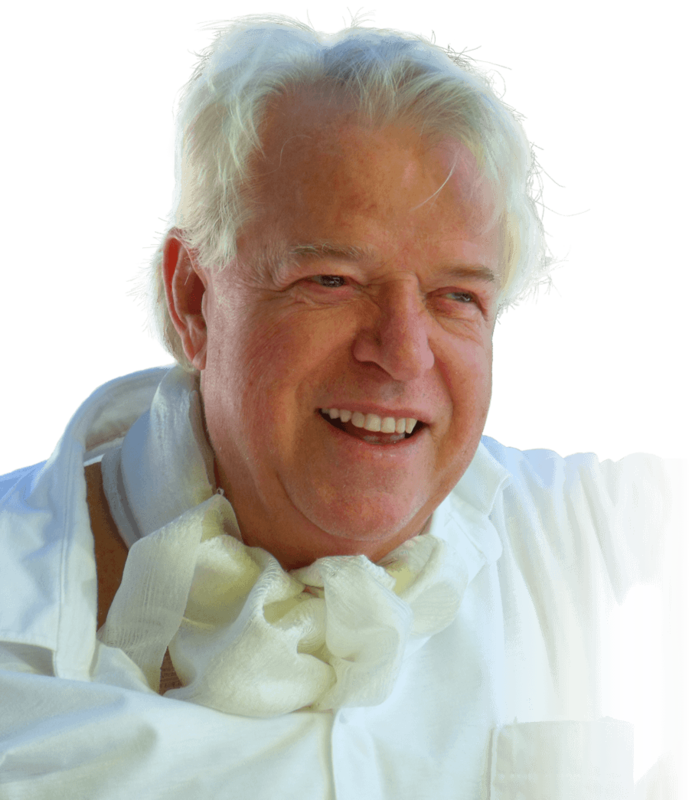 For about 50 years, the classical composer and musicologist Peter Hübner has been focusing in his Micro Music Laboratories® on the scientific investigation and utilization of the harmony laws of the microcosm of music. Dynamic Space Stereophony® is a further development of conventional stereophony, whereby musical logic becomes the focus of the musical experience by means of a completely new musical recording technique, musical processing technique, as well as musical reproduction technique. 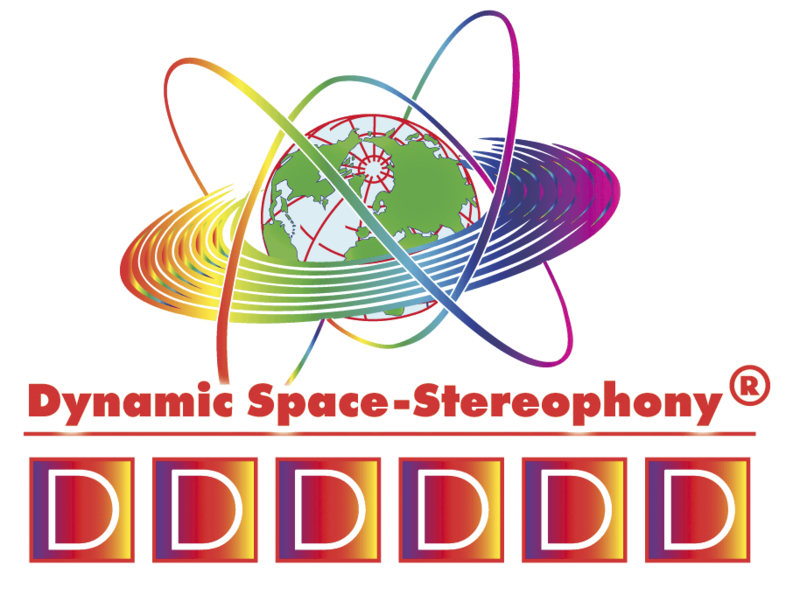 Whilst with the help of conventional stereophony the location of the musicians and/or singers is represented on the stereo line, Dynamic Space Stereophony® is about structuring the acoustic space with scientific methodology, by making use of the musical logic of a piece of music – i.e. portraying the supporting elements of a piece of music in such a dynamic way in an acoustic space that the listener is able to immediately register the structural developments of its composition in the acoustic space. This has immense benefits for musical cognition, especially in the field of classical music: and that is because our hearing actively supports our mental capacity to differentiate. 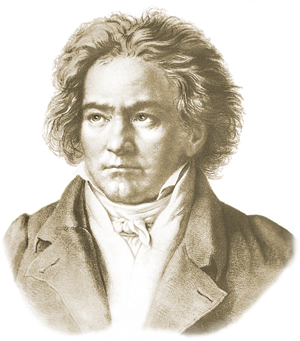 The interesting thing about music for the music-lover, and in particular the educated listener of classical music, is not hearing the tones or sounds, but it is that what makes the tones turn into melody – i.e. what connects them – and in an extreme case to the cosmology of polyphony. 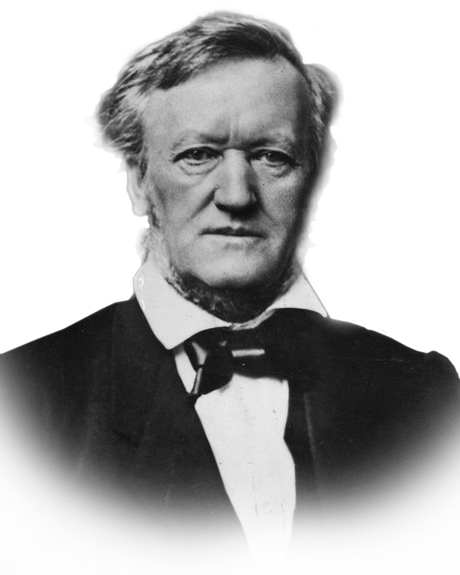 The great art of the fugue – actually, the greatest art in music – mainly remains obscure to many listeners, because conventional stereophony, by its very layout, fails to portray the integrated musical logic, which creates the art of the fugue, as such and make it recognisable in an acoustic space. The reason for this is that conventional stereophony was developed by technicians and not by creators of music from the field of classical music. What experts of conventional stereophony portray on an imaginary line in an acoustic space – the orchestra’s seating arrangement – was regarded as unimportant for music by the great composers, that is why they never noted this down in their scores or provided any information on it. Approx. 40 years ago, Peter Hübner set himself the task as a classical composer and musicologist to solve this issue to portray musical logic in an acoustic space in dynamic development, thus demonstrating to the listener what music beyond any tones really is. And so, with the assistance of engineers and technicians, as well as computer experts, he has dedicated himself to this task for the last four decades to perform that, which especially conventional stereophony has not paid any attention to so far, and that is the music – in contrast to the tones and sounds and the orchestra’s seating arrangement – direct in the acoustic space, and to make it easily recognisable to the listener there. This opens up a completely different musical experience to the listener, and in particular to the educated music-lover of classical music, a much deeper insight into the structuring of an exalted style of music and into the logic of the musical work of our great classical composers. In recognition of this task Peter Hübner has set himself, great conductors and orchestras from around the world have shown interest in new recordings of classical musical literature with their orchestras for the past 20 years and have thrown their weight behind this idea, which performs music in an acoustic space in such a way as the classical composers experienced it in their minds with their inner sense of hearing in a natural way in dynamic development, when writing it down. All great composers have reported on this astonishing experience of dynamic musical development in their consciousness. But it required state-of-the-art technology of our electronic and especially our digital age, in order to make this authentic experience of the dynamic development of music in space and time audible in an acoustic space in such a way that the listener gets the right impression of the musical evolutionary process that the composer himself experienced in his inner being during the dynamic creation of this music. 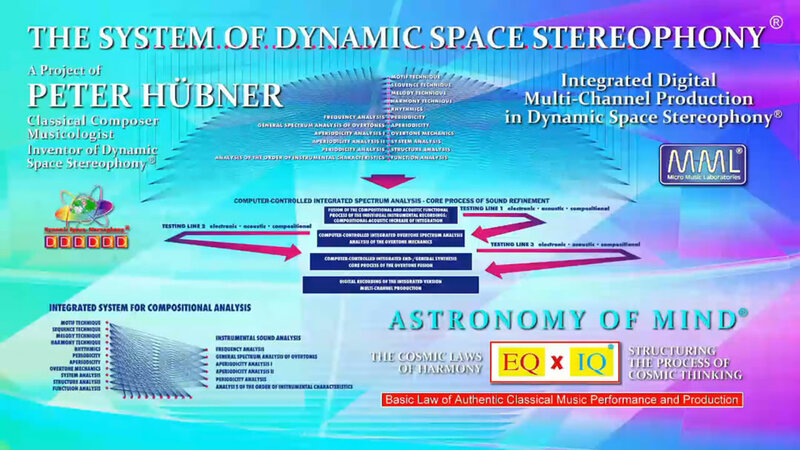 The basic idea of the creation of Dynamic Space Stereophony® was to bring closer to the listeners that which the great classical composers understand to be music, and to make it clear to them from their very own experience and knowledge why they created music in the first place. This inner spiritual experience has an immense educational value, and is at the same time also incomparably more impressive than the present presentation of music in conventional stereophony. When from a purely outward point of view conventional stereophony in comparison corresponds to the picture on a screen or in the most favourable case the film, then Dynamic Space Stereophony® corresponds to the holographic presentation of a dynamic structural development in space and time. With Dynamic Space Stereophony® the additional acoustic medium for the holographic “film” of the future has been created. But for the music-lover Dynamic Space Stereophony® is in its core the spatiotemporal dynamic presentation of the inner musical experience of the great classical composers in acoustic space. Already Pythagoras, as reported by Jamblichos, has tried to realize something like this in his school - far away from the highly developed technologies of our digital age. 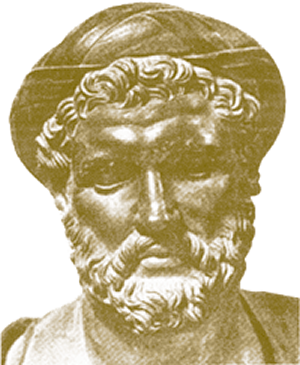 “Pythagoras, by virtue of an inexpressible and elusive divine ability, directed his hearing and spirit firmly towards the sublime sounding harmonies of the cosmos. In doing so, he heard and understood, as he explained, all by himself the complete harmony and the singing of the spheres and of the stars moving within them. Dynamic Space Stereophony® promotes a true scientific, objectifiable dynamic spatial-temporal musical experience – it even seems that through an integrated dynamic of space and time, it creates for the first time an inner access to music and to an authentic space-experience. “Right at the beginning I would like to say that inspiration is a very evasive object that is not so easy to describe and about which we know very little. Few people know how to draw on this source, which is probably the reason why so little is known about it. 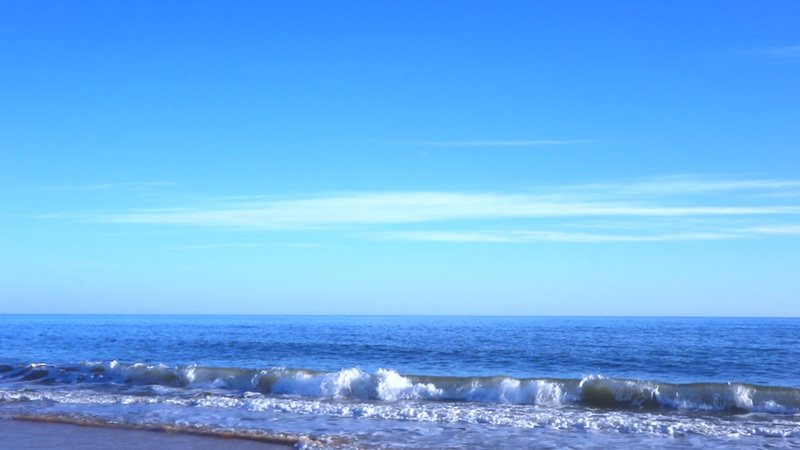 I am convinced that all-encompassing currents of divine thoughts exist, which vibrate everywhere in the ether, and that everyone who can perceive these vibrations is inspired, provided he is conscious of the process and possesses the knowledge and the skill to present them in a convincing manner, be he composer, architect, painter, sculptor or inventor. During my work I have had many wonderful and exhilarating experiences in that invisible realm, which I can describe to some extent at least. I believe first of all, that it is this universal vibrating energy that binds the soul of man to the Almighty Central Power from which emanates the life principle to which we all owe our existence. This energy links us to the Supreme Force of the universe, of which we are all a part. If it were not so, we could not bring ourselves into communication with it. The one who can do this is inspired. I have very specific impressions in this trance-like state, which is the prerequisite for any truly creative effort. I feel that I am one with this vibrating force, that it is omniscient and that I can draw on it to an extent that is limited only by my own ability. This is the archetypal, creative dimension of the classical composer. And the objective scientific research results verify here outstanding and partly unbelievable positive medical effects – they even made the integrated dynamics of space and time under scientific application of the harmony laws of the microcosm of music a new branch of scientific medicine as well as of pharmacology.